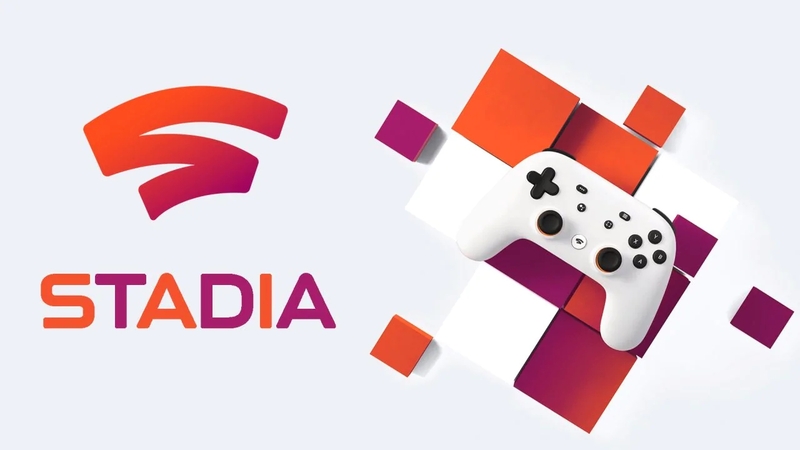 At GDC 2019, Google Stadia revealed the full specifications of the server hardware they’ll use for the cloud streaming service. However, they didn’t provide many details on the games that will actually be available on Stadia. So far, the only confirmed titles in the line-up are Assassin’s Creed Odyssey (which already worked last year during the Project Stream test phase) and DOOM Eternal. Q-Games is also working on a title for Google Stadia, but we don’t know its name nor any other details except that it will focus heavily on the ‘state share’ feature unique to Stadia. Just recently, Microsoft took a quick jab at Google precisely for the supposed lack of content the Stadia platform may suffer compared to Project xCloud. Speaking to MCVUK in the latest issue of the magazine (April 2019, #945, available for free here), IHS Markit’s Director of Research and Analysis of Games Piers Harding-Rolls said Google will need timed exclusives from third parties, though ultimately the acquisition of entire development studios or even publishers is likely as well. While its new first party studio is a step in the right direction for Google to build its own content exclusives, it will still need to negotiate timed exclusives with third parties to start to compete more significantly with those with major games portfolios. If Google is serious about competing, the likelihood that the company will acquire studios or even a publisher must be considered high. Google certainly doesn’t lack the resources to do so, and indeed, Stadia probably needs it since it may be a while before the first party team helmed by Jade Raymond can produce a full game. The only question is how core gamers would react, given the backlash that Epic Games is getting for the timed exclusives they’re taking for their Store.